Are unaffordable and hard to use/deploy? The answer –at least for Mark Taggart, now of Create eLearning (CeL)– is that you build a Learning Management System that has everything you wanted as a Learning Management System user. So, in 2010, Mark raised capital to build what would eventually become CeL - an intuitive, fast, multi-cultural platform designed to make training technology available for all. 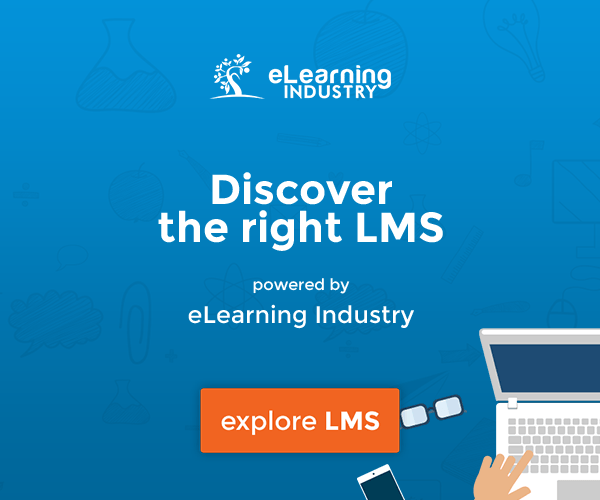 A Learning Management System to manage and track sign-in sheets, training calendars, activities, skills/competencies, and the learner pathway. An eLearning course builder, which acts as an electronic wardrobe, where you can hang your ready-made training files and attachments, such as PPT, Prezi, Slideshare, PDF, Video, Audio, SCORM, Flash, HTML5, and Rich text. Its quizzes, exams, surveys, and file download/upload capabilities allow the instructor design flexibility. An eLearning course viewer that enables learners to take their class on almost any device. A learners’ dashboard to manage learning and development pathways. An electronic Classroom (eClassroom), where live ILT or classrooms can be telecasted. An Instructors’ Workroom – allowing them remote access to video evidence or files. An educational marketplace, enabling instructors to build and sell their training content and accept credit card payments. Graphical, Training Dashboard Reports to help managers keep track of all aspects of training, competence, strength, weakness, training ROI, compliance, and adherence. Available in a SaaS/cloud version via Amazon Web Services, an on-premise solution behind the client’s firewalls, or in your hybrid cloud, all instances of the CeL platform include online, offline, and off-grid capability. Like Moodle, the platform is designed to be customisable, white-labelled and self-managed. Mark claims that “the costs of setup and, whole-life ownership are lower than those associated with Moodle”. Headquartered in Glasgow, Scotland, with offices in Poland, Germany, New York, and San Francisco, CeL now has well over 1m users, in sectors including technology, education, healthcare, retail, manufacturing, construction, public sector, and non-profit/ charitables. These users include organizations as diverse as RAW Technology Ltd, the Field Federation Adult Learning (FIFAL) and Align Technology. RAW Technology, a company providing spill response, remediation and specialist environmental services, is seeing a number of benefits from using CeL LMS. RAW’s Justin Price says, “We’ve noticed an immediate and appreciable reduction in our training-related travel and subsistence costs. Moreover, we can now keep a closer eye the learning activities of each of our 130 or so staff – and that’s important, not least from a compliance and regulatory standpoint”. FIFAL is using the CeL LMS to help it provide education for adults aiming to develop skills to improve their quality of life. FIFAL is a department within Churchfield Primary School, in Edmonton, north London, which provides programs such as English for speakers of other languages (ESOL), Childcare, Childminding, Teaching Assistant, and Early Years Educator courses from Entry Level to Level 3 diploma. Currently, it enrolls between 100 and 180 learners a year on its programs. As FIFAL’s activities have grown –particularly since these happen in two locations and online too– and they need an amount of administration and monitoring that can only be done efficiently via a computer system. 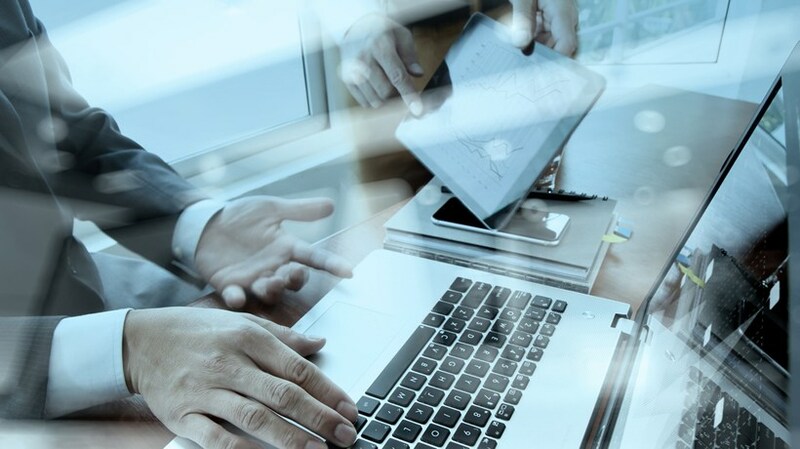 The medical device company Align Technology has seen the effectiveness of its online learning materials improve since it began using the Create eLearning platform. Within six months of engaging with CeL, Align Technology’s 45 or so online courses had been produced –and published– in English, French, Italian, German, and Spanish. Its 450 or so employees throughout the UK, France, Germany, Spain, Italy, Eastern Europe, and the Nordic countries now have access to up-to-date, interactive online learning materials. They can access the learning materials via any delivery device –from a mobile phone to a desktop computer– and their results are seamlessly uploaded to the company’s main Learning Management System for recording and analysis. To read the full stories of RAW Group’s, FIFAL’s, and Align Technology’s –as well as others’– experiences of the CeL LMs, visit the Create eLearning website.